Vivo is gearing for a new smartphone debut in the market, atleast for China. 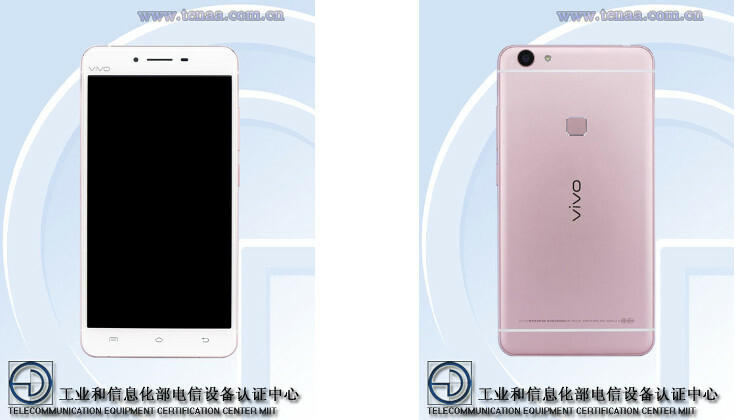 After Vivo X6 and X6 Plus, it’s the time for X6S Plus to get debut and it will be soon launching in China as TENAA has certified this handset. 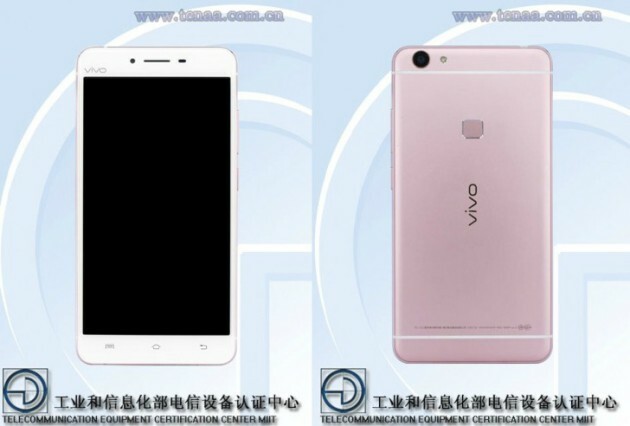 While passing through TENAA, the mandatory approval for any smartphone sale in China, some of the Vivo X6S Plus technical specifications and features were revealed. It will be sporting 5.7 inch Full HD display and will be powered with Octa Core System on Chip. It runs on Android 5.1 Lollipop out of box and with 4 Gigs of RAM, 64 GB internal memory and has 16 mega pixel rear camera. The company announced Vivo X6 and X6 Plus in the month of November last year which is approximately 3-4 months from now. Is the new successor coming so early? What do you say?